CAN YOU HELP? 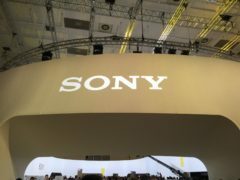 Woman loses her camera in Dundee. Have you seen it? A woman is appealing for help to find her lost camera. 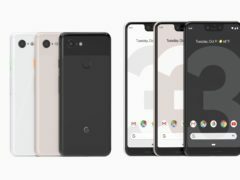 Keen YouTubers and vloggers with a Google Pixel have been handed a boost with the news that the smartphone’s camera app is to start supporting external microphones. 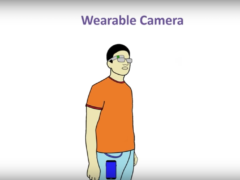 Engineers have developed a camera system deemed capable of taking photos in five dimensions. 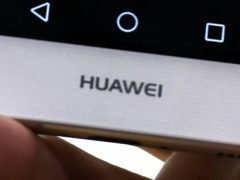 Chinese smartphone giant Huawei appears to have been caught trying to pass off digital camera photos as having been taken on one of its handsets. 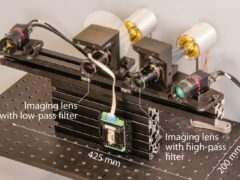 Researchers in the US claim they have created a way to stream HD video that uses 10,000 times less power than current technologies. 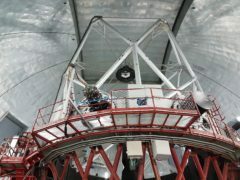 A 3.5 million euro camera will provide “a unique new view of the universe” now it has been installed on the world’s largest telescope, according to the British team behind the project. 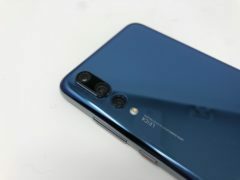 Huawei has unveiled the world’s first triple rear camera system on a smartphone, which will use artificial intelligence (AI) to help users take photos. 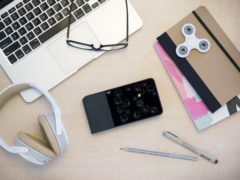 A new pocket-sized camera featuring 16 different lenses could take your selfies to the next level. 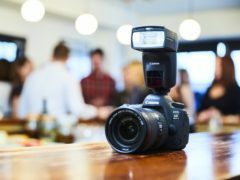 If you struggle with flash photography, then Canon is hoping it has the answer. 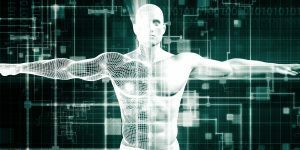 A new camera which can see through the human body has been developed. An amateur videographer has captured stunning videos of Dundee after teaching himself on YouTube.